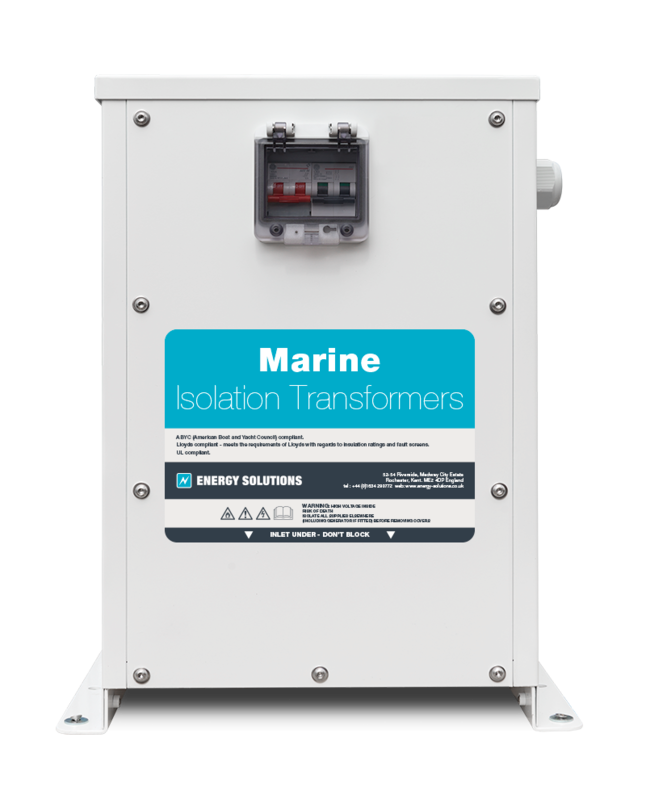 Marine is Energy Solutions' longest established market area , since 1996 we have been working with leading OEM boatbuilders, superyacht owners, boat yards and individual sailing and motor yachts. 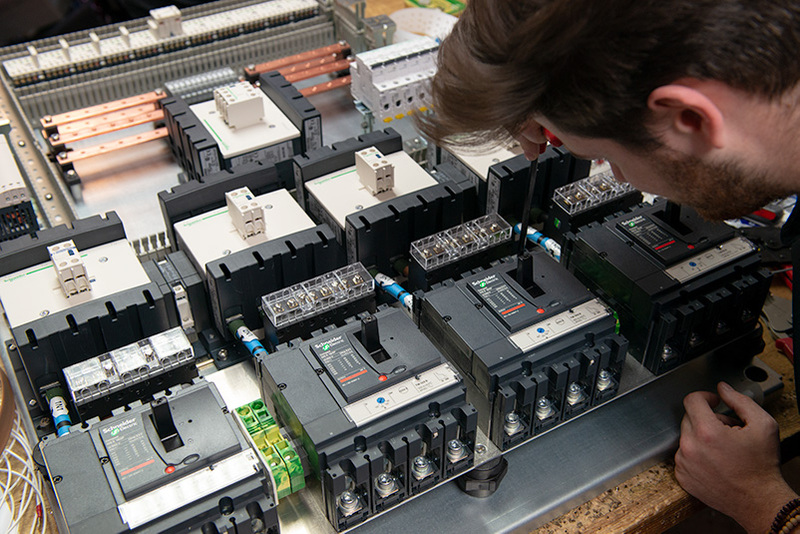 As well as helping clients find power and control systems that fit their requirements we continually strive to introduce new, innovative products to our customers. We research, design and manufacture in house and provide new ways for our clients to attract customers and set themselves apart in terms of look, efficiency and technology. Working with products from the world's leading manufacturers we are able to offer clients fully designed systems incorporating all elements form helm panels to tank senders. Sign up for Marine information guides, updates & news from Energy Solutions. 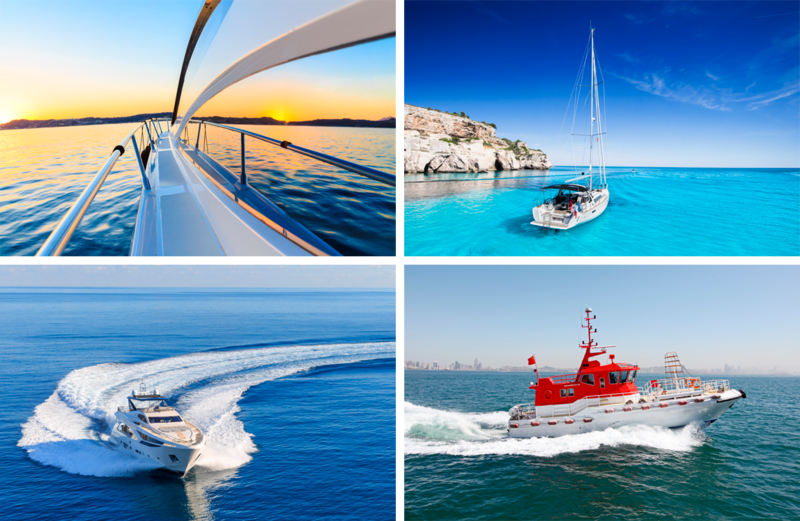 Through our professionally qualified and experienced team, we offer design packages covering both the work and leisure sectors of the marine industry. Operating the latest design software our in-house engineers can deliver systems tailored to meet the exact needs of your customers. 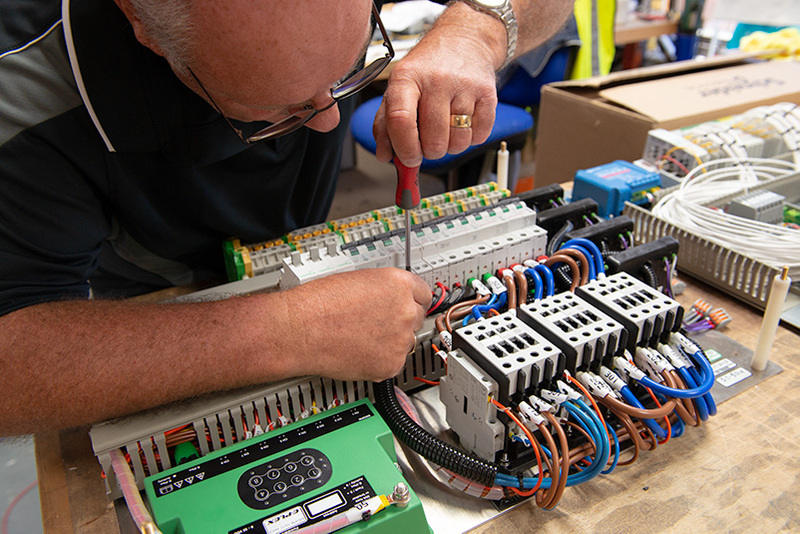 In addition we are able to manufacture panels and switchboards in our UK production facility and undertake programming and commissioning for clients. Our engineers are used to working on international projects and are able to work to Lloyds, DNV and RINA standards as well as a full range of ISO standards. We will carry out the entire electrical design including load analysis for your project. This will generate a detailed set of drawings, bills of materials, cable schedules and any custom system design that may be required. We design and build AC and DC electrical panels. 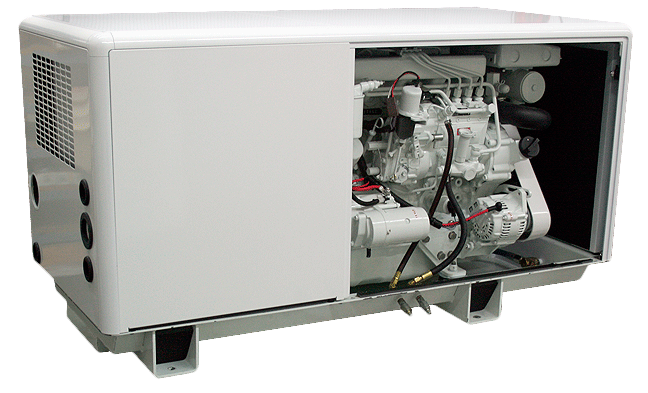 This can involve generator sets in parallel (isochronous or droop), load management and monitoring. If required we can build remote monitoring and control panels. We provide PLC Programming for alarms and other systems. Large systems have complex alarm, monitoring and control requirements, PLC control allows these needs to be met in a flexible and upgradable way. 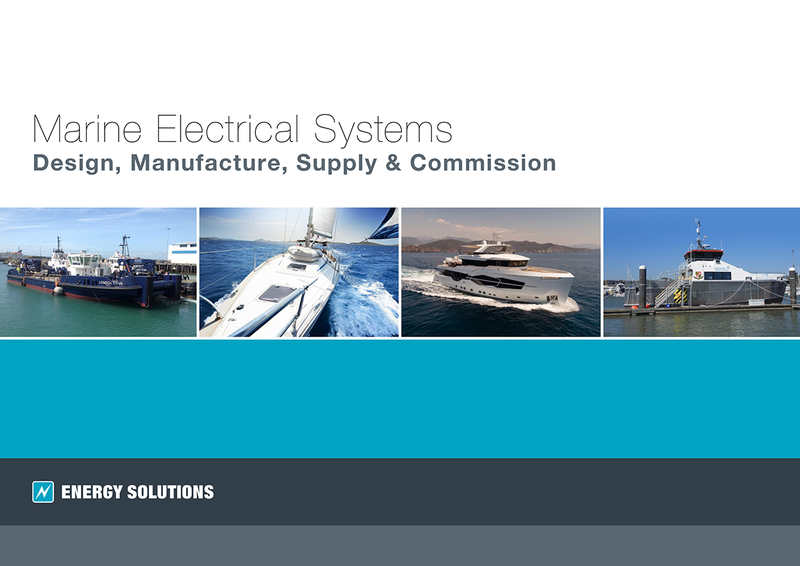 We offer a range of electrical design and build services to the marine industry. Our bespoke panel building capabilities allow us to build to your exact requirements. The integration of electrical & electronic systems into a common shell with the ability to distribute the information simultaneously to strategically located control / monitoring stations is becoming the standard rather than the exception. E-Plex is the next-generation of multiplexing technology for boat builders. Our ES LoadBanks combine a heater tank, switch gear and expansion tank all in the same enclosure, reducing the footprint required to install the LoadBank. 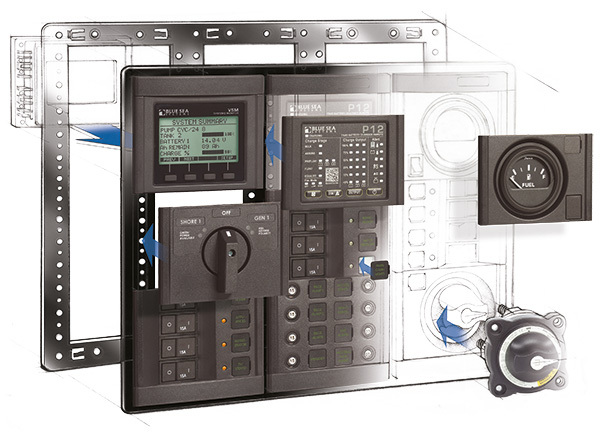 The PLC allows direct interfacing with a ship's system for control and monitoring. 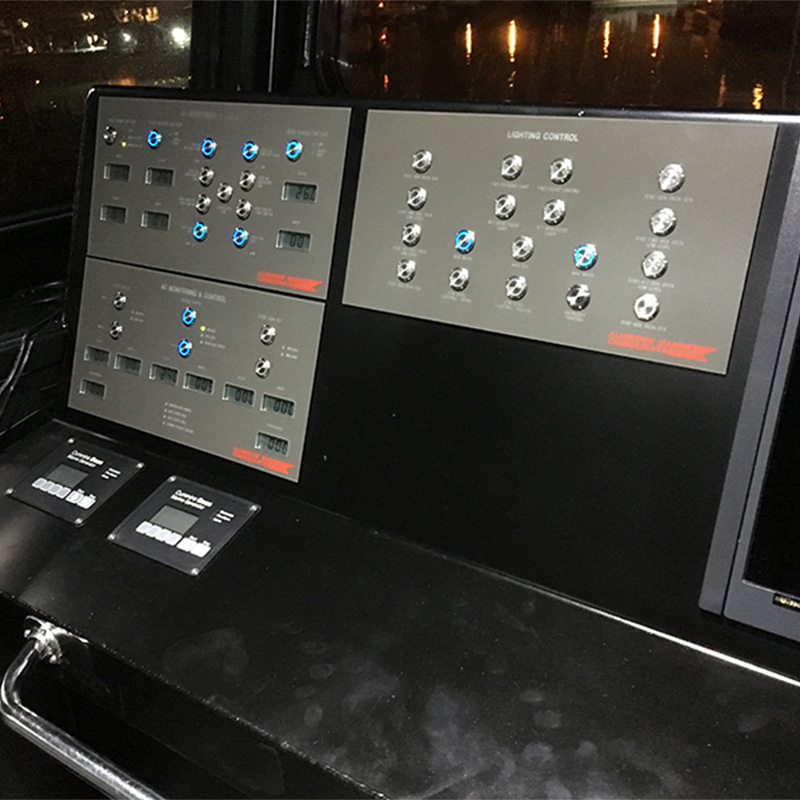 There is also a remote touchscreen control and monitoring panel, both options give flexibility for new builds and retrofits. Energy Solutions are the UK Distributor for Technicold - Northern Lights marine air conditioning and refrigeration division. The systems we are able to supply are specifically tailored to the larger yacht market, with outstanding performance for the mega yacht and superyacht markets. 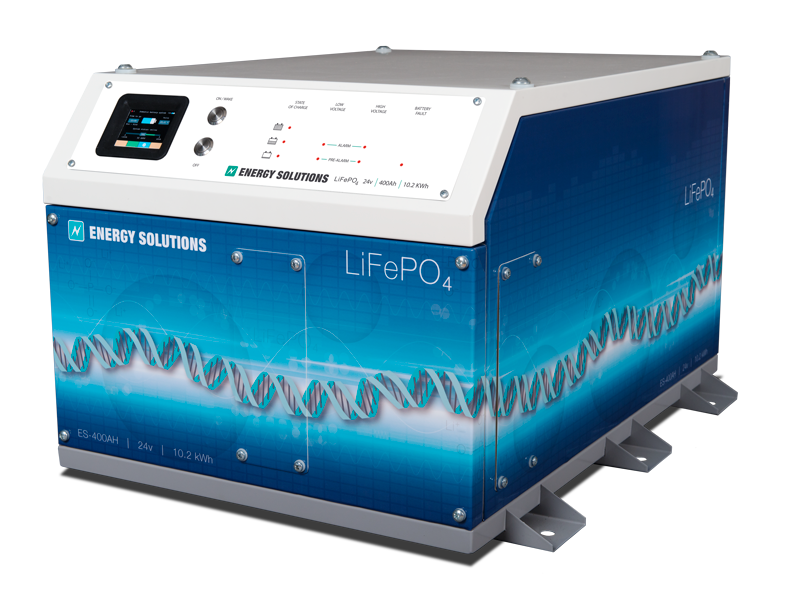 Energy Solutions are the UK distributor for Northern Lights generators and Technicold air conditioning. The NL brand delivers an award winning level of reliability, durability and simplicity – which matches the demands of both leisure and commercial boat builders and owners. 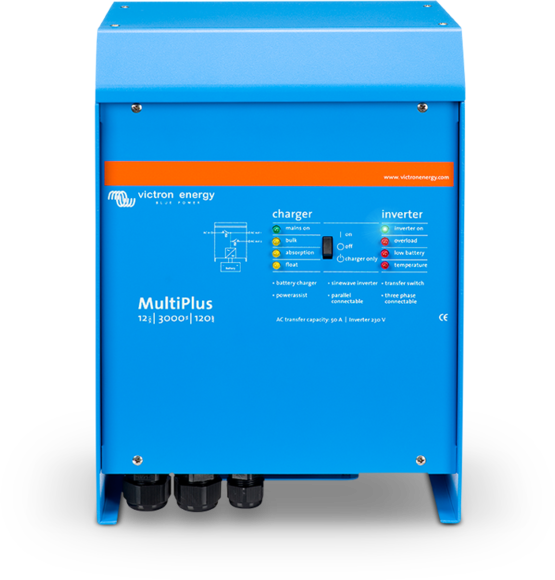 By using the combination of our VariPower Marine variable speed DC generator with our Lithium Ion 24v battery pack and an inverter we can help you deliver on board power in the most efficient way currently possible. Our standard transformer range covers 10, 16, 32, 50, 63 & 100 amp single phase shore capacities at 230v. We offer custom units in single phase, three phase to three phase and three phase to single phase. In addition to these fixed ratio transformers (normally 1:1) we supply voltage converting transformers. Smaller transformers are offered that will boost 115 volts to 230 volts or visa versa. These are available as manually configured or auto changing. For USA spec boats we offer a replacement for the Charles Industries Iso-Boost transformer. This has two input voltage ranges at 208 volt and 240 volt nominal to allow a boat to connect to 2 legs of a 208 volt three phase supply in the USA or to a 240 volt split phase supply. The transformer automatically selects the appropriate input. This can also be helpful if your 240 volt supply is weak (for instance if you are at the end of the dock). We also manufacture Dual Shore Cord Isolation Transformers and supply ASEA Frequency Converters. We supply marine cord and shore power sets, the Ratio range is hugely popular with boat builders and owners worldwide. 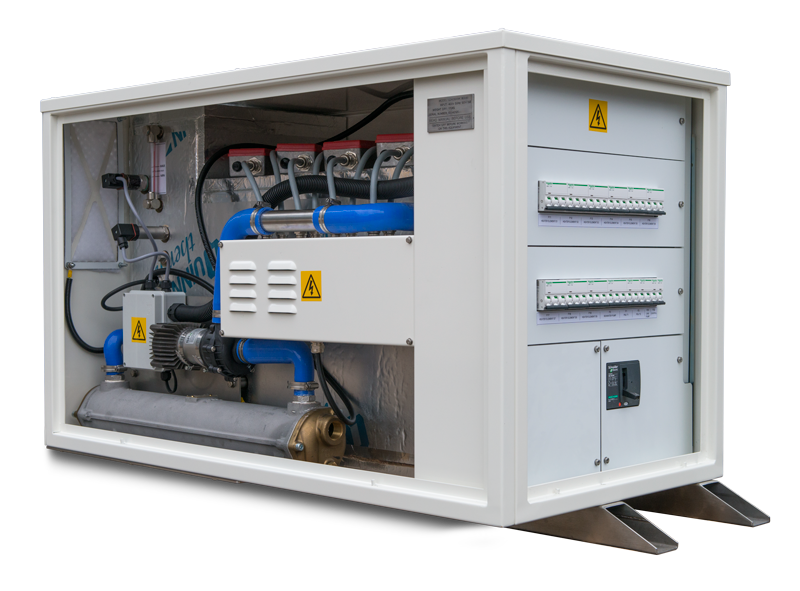 The range is one of the few systems built to the new exacting ISO60309-2 standards and delivers the most watertight, rugged and reliable shore power systems on the market. We supply a range of batteries from leading manufacturers. Lithium Ion, Gel and Lead Acid in all sizes and capacities are available for order. We work with clients to ensure that the right batteries are selected for the project and budget available. We stock the entire range of Victron products and offer full technical advice and support, pre and post sale. 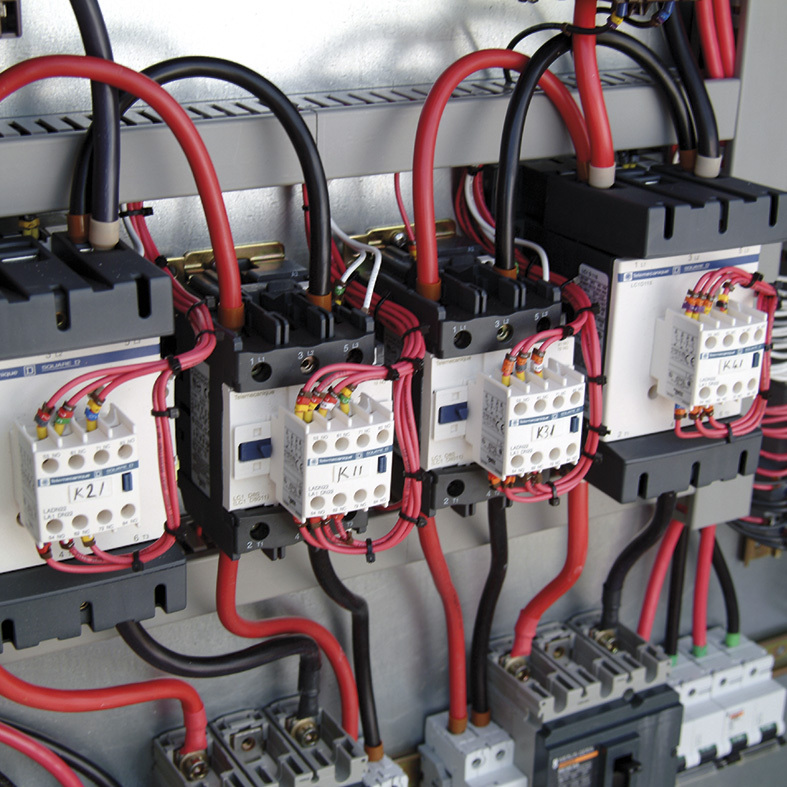 Victron Energy products include sinewave inverters, batteries, sinewave inverters/chargers, battery chargers, DC/DC converters, transfer switches, battery monitors and more. Powering on-board appliances, tools, media and amenities is a vital part of the design for boat builders whose customers are looking to run increasing technology, work equipment and mobile comfort even when their generators or engines are not running. 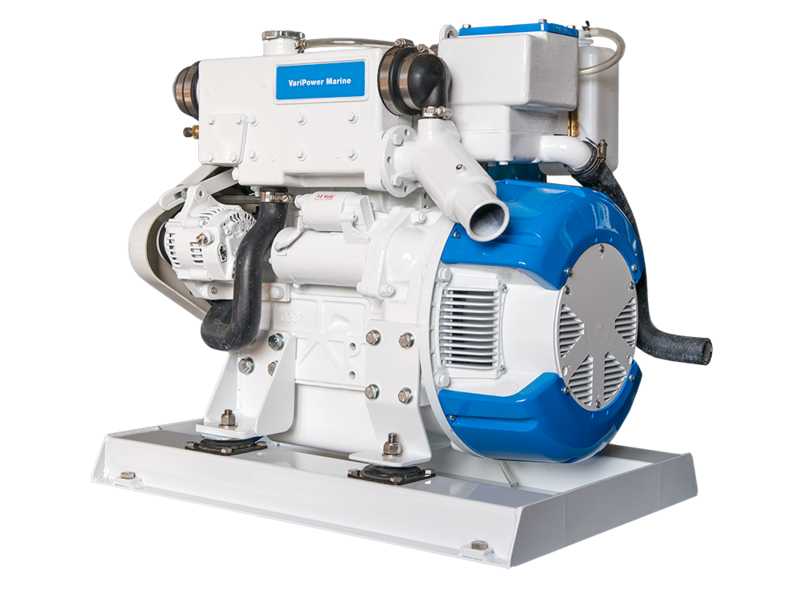 Whether it is a recreational or commercial vessel, efficient and effective power solutions are a key element for owners looking to increase their available power with reduced generator runtime and lower emissions. 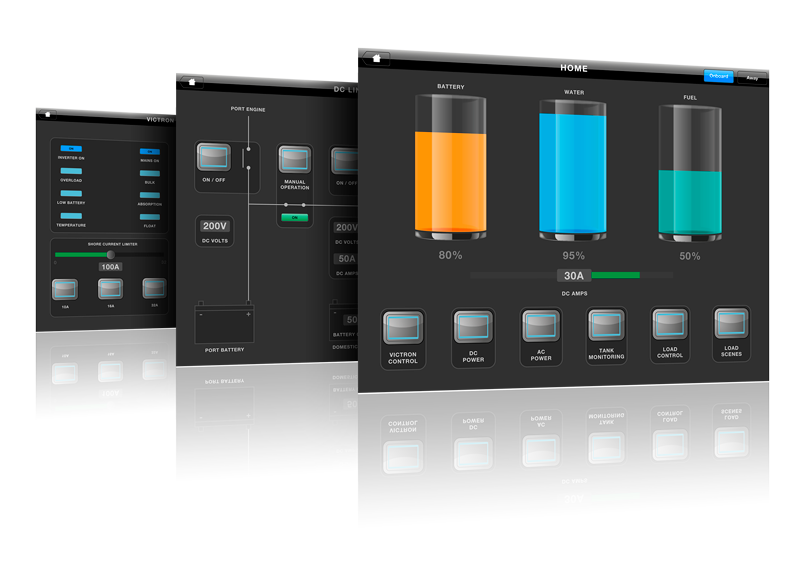 Lithium battery systems provide a significant improvement on existing power technologies in a number of ways. 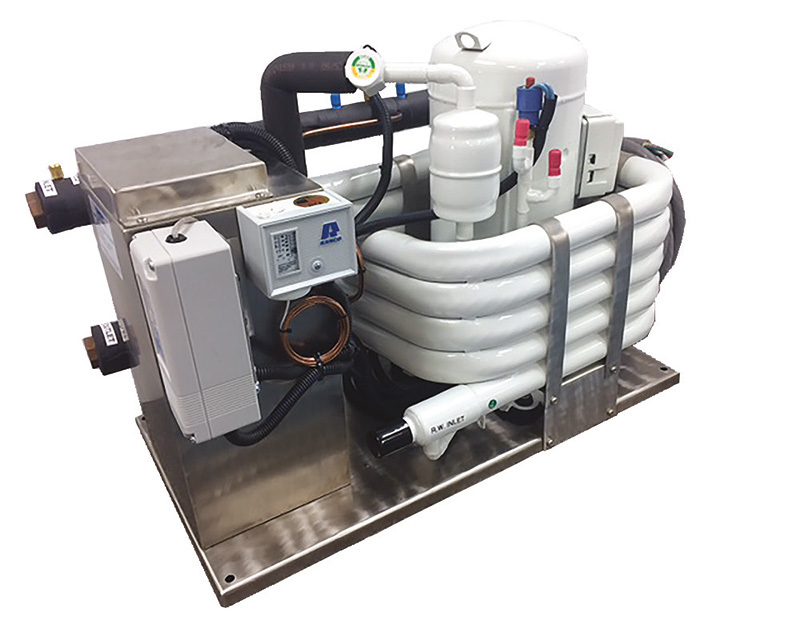 The systems allow boat builders to provide more power from a smaller battery footprint meaning more space on-board and longer periods of power use. Lithium batteries offer much greater efficiency – the battery can be recharged to 90% in just one to three hours* so the system can be bought back to full power ready for work. The batteries will last almost twice as long as a gel battery, so they will not need to be replaced as quickly, increasing the cost efficiency of the system. We have developed a fully scalable lithium battery system for vessels – it delivers fast & efficient power whilst taking up the least amount of space and saving weight. The system offers truly independent power that can easily be recharged from the engine, generator or shore connection when needed.